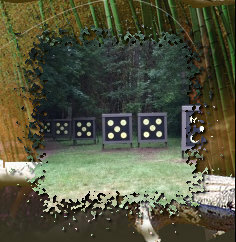 Bushmen Archers, Inc. sponsors the Columbia County Hotshots 4-H Archery club. The club is open to all youth from 4th grade through 12th grade. The Hotshots meet once each week, October through April. We shoot a different tounament each month. Ribbons are awarded according to placement in each archer's catagory. In addition to the monthly tounements, we have a special Valentine's shoot in February where archers compete for candy and other prizes. For membership information, contact the Columbia County Extension Service @ 503-397- 3462 or on the web at www.http:/extension.oregonstate.edu/columbia. Or contact Spike Ford at 4hclub@bushmenarchers.org. 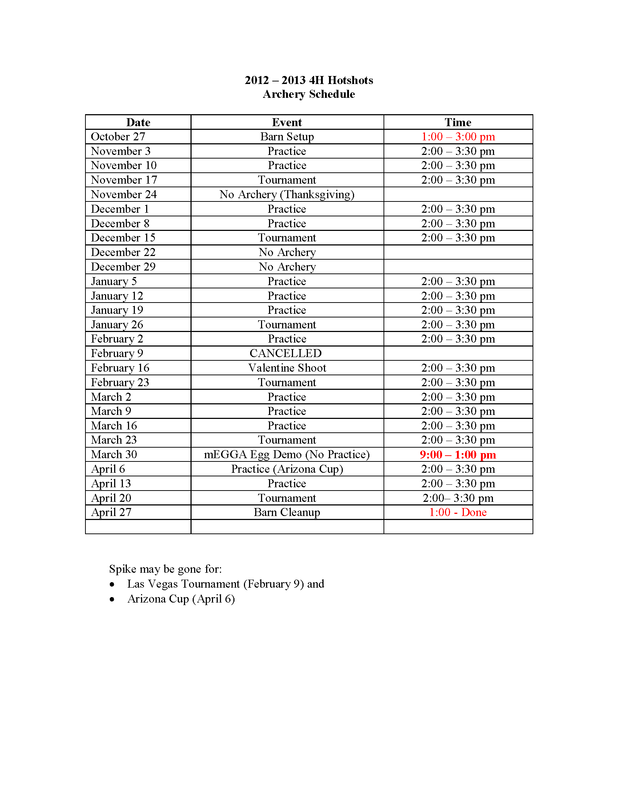 Check out our 2013 Schedule , we look forward to seeing you.